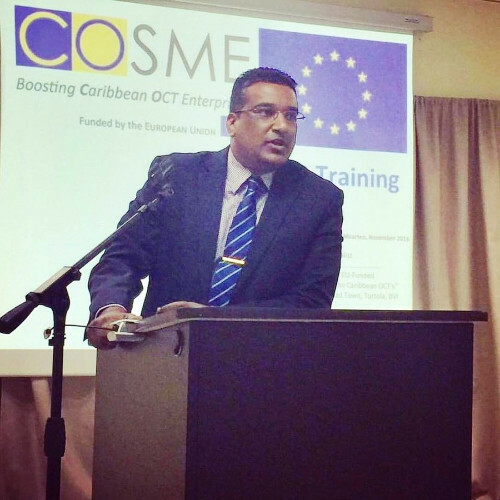 It is the trade mission’s goal to improve business relations between parties from the Netherlands, (Dutch) Caribbean and Latin/South America ( Suriname). A perfect example would be a company from the Netherlands that considers becoming active on (Dutch) Caribbean, Latin/South America. Important parts of the congress are two debates: an entrepreneurial/ financial ( trust)debate and medical debate.The entrepreneurial debate addresses the do’s and dont’s of doing business in different cultures. Why is the personal more important in the (Dutch) Caribbean , Latin/South America and is it not sufficient to solely rely on correspondence by e-mail? InterExpo organizes matchmaking sessions parallel to the congress. Parties are matched with each other and can set steps and thereby make contacts more concrete. There will be plenty of opportunity for an informal chat during the network drinks.